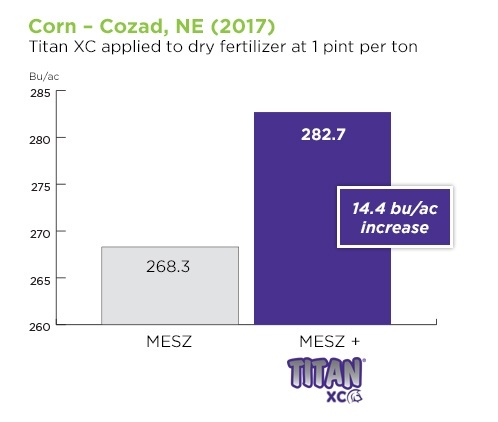 In a Dyna-Gro corn plot harvested near Cozad, Nebraska, treating MicroEssentials SZ (MESZ) fertilizer with Titan XC led to a 14.4 bushel per acre increase in corn yield compared to untreated MESZ. 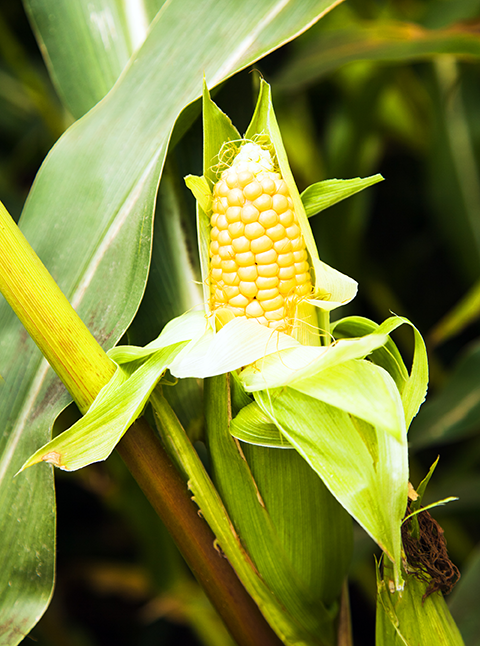 The corn was harvested on September 20, 2017. 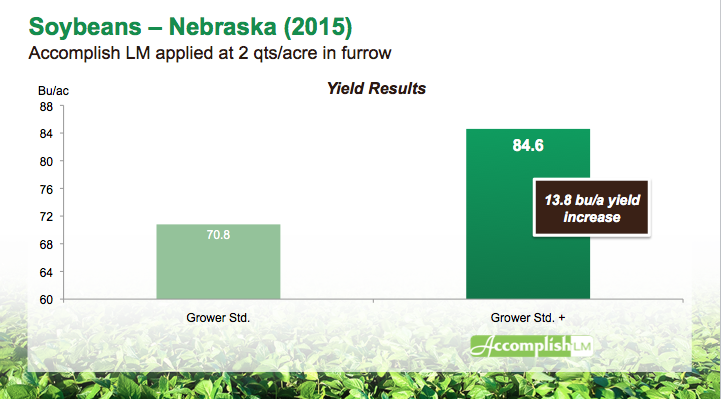 After planting, corn growers must continue making critical decisions to ensure a good harvest. 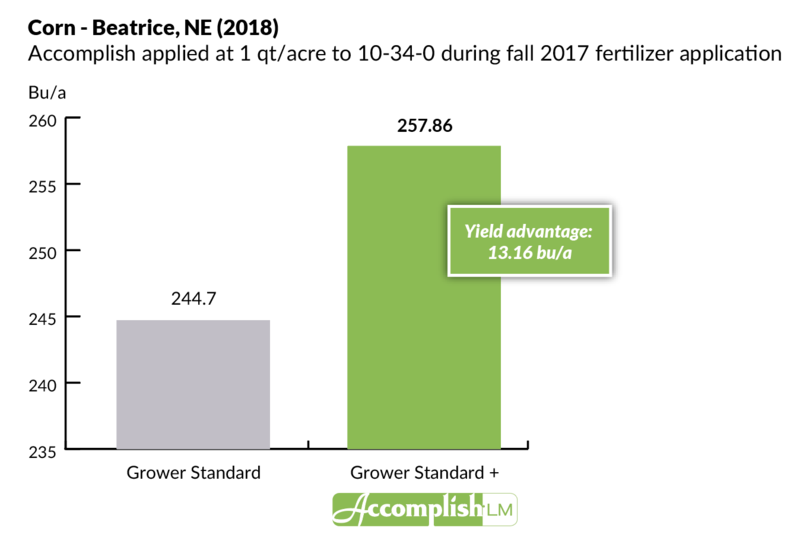 One key decision is how to manage their sidedress nitrogen application in a way that maximizes N use efficiency and increases yields. This is extremely important given today’s market. 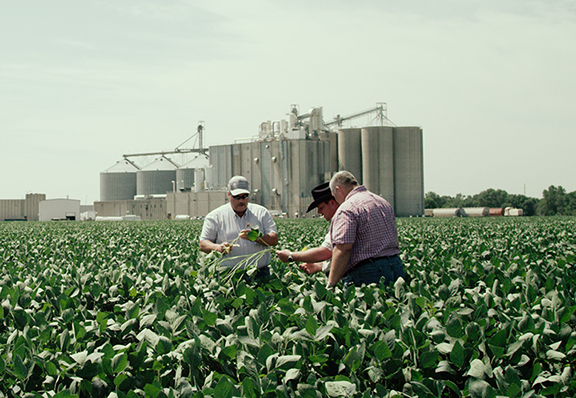 According to USDA’s latest “World Agricultural Supply and Demand Estimates Report” (released May 10, 2017), the projected range for the corn season-average farm price is forecast to be between $3.00 and $3.80 per bushel. 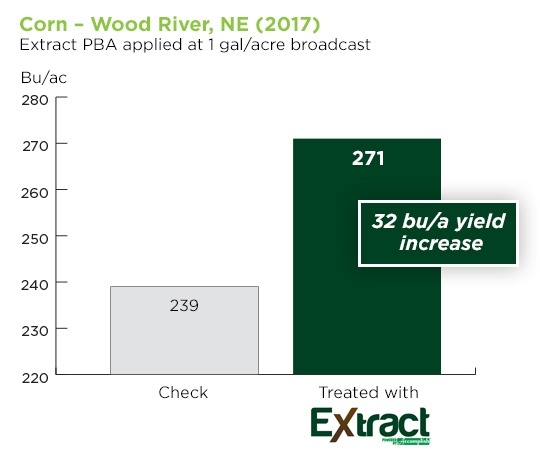 During periods of low or declining commodity prices, it is critical to increase yields to lower the cost of production per bushel. 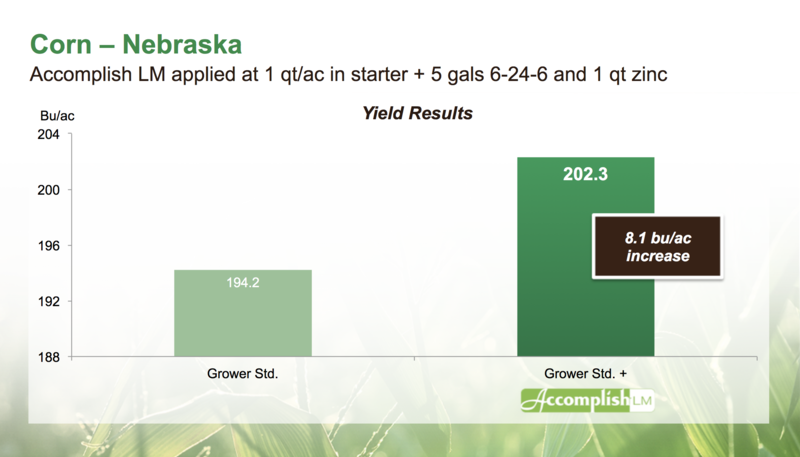 One major misconception about growing a crop is that once the seed is planted and the crop is up, not much more work is required until harvest. 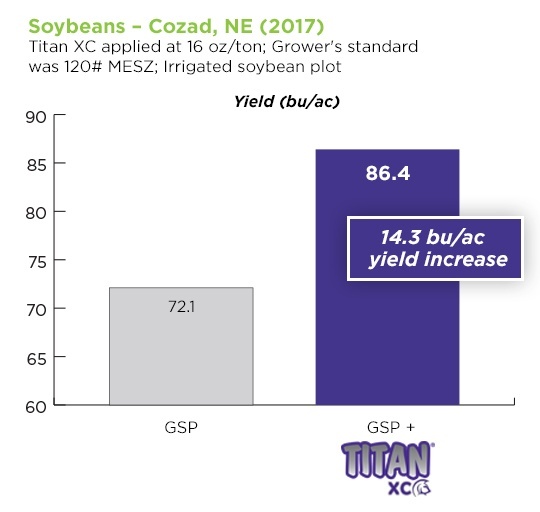 In reality, as soon as growers catch their breath after a rigorous planting season, they must continue making critical management decisions to ensure a good harvest. 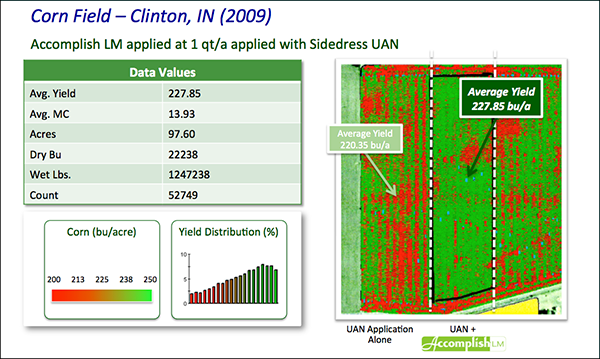 One important decision is how to manage the sidedress application of nitrogen (N) fertilizer. 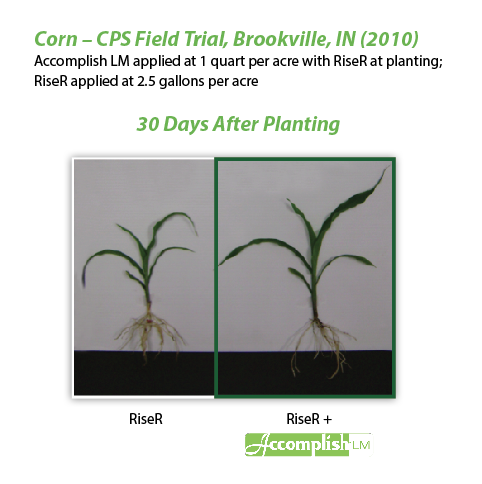 In this blog, we will explore the benefits of sidedress fertilizer application and how to optimize it for maximum corn yield.